Make it a Hoppy Easter Sunday at GROVE—offering an all-you-care-to-enjoy holiday brunch buffet! 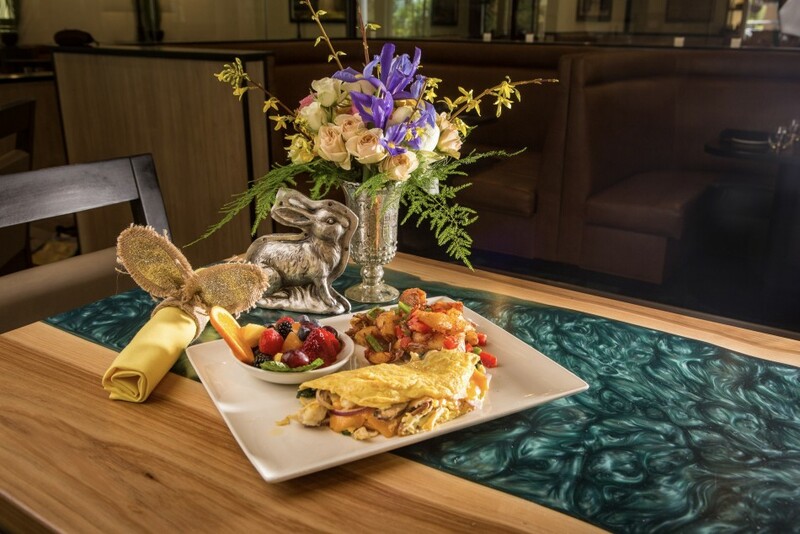 The menu includes an assortment of delicious items such as made-to-order omelets, seasonal fruits and salads, sushi, prime rib, miniature desserts and much more! See the complete chef-created buffet menu on the GROVE website groveLWR.com/events! Guests will also enjoy a specialty drink menu plus $4 mimosa and $4 bloody mary specials throughout brunch.